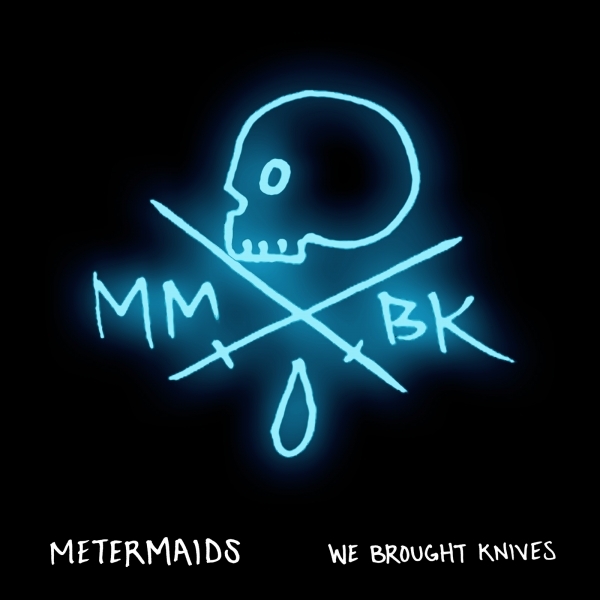 We Brought Knives is the newest album from Brooklyn group Metermaids, set to be released this November on premiere indie rap imprint Strange Famous Records. 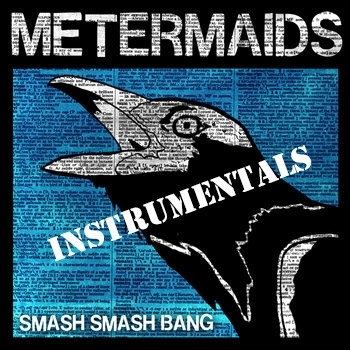 The record is the culmination of a trio of lifetimes of hip hop experience colliding with nearly a decade of time served as underground rap’s illest-equipped would-be gunslingers. 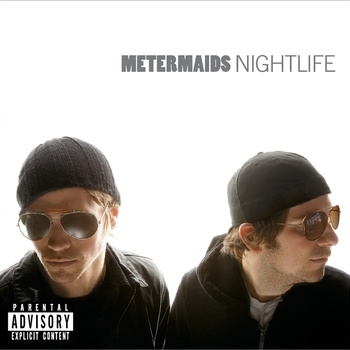 Metermaids' Strange Famous Records Debut LP featuring Sage Francis, Buck 65, Ninth Wonder and DJ Rob Swift. 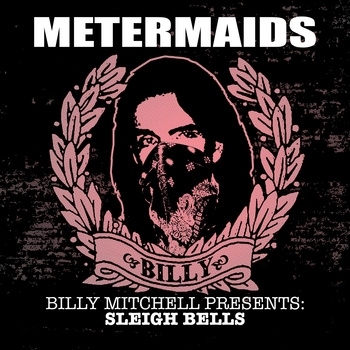 Metermaids remixes of 5 Sleigh Bells songs. Don't know who Billy Mitchell is? 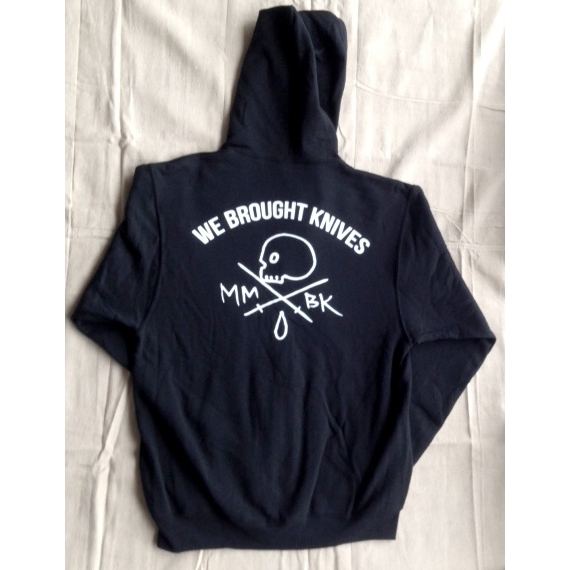 Better axe somebody. 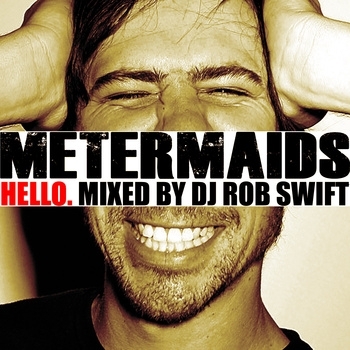 Mixed by the Legendary DJ Rob Swift, "Hello" showcases 9 brand new songs from the Metermaids. 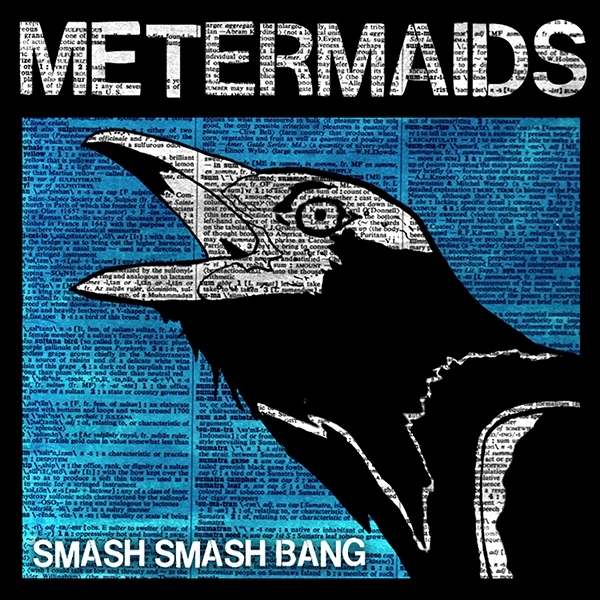 The follow-up EP to Nightlife, Smash Smash Bang is a heavier, rock-influenced banger. 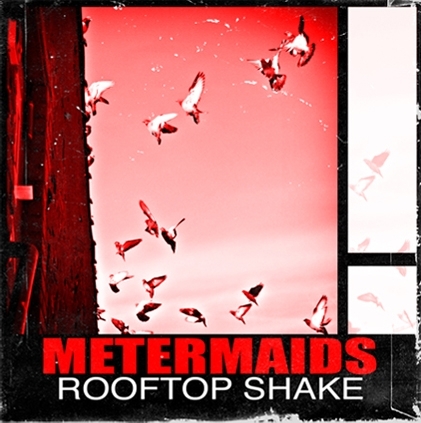 All production by M. Stine and featuring Jared Paul. 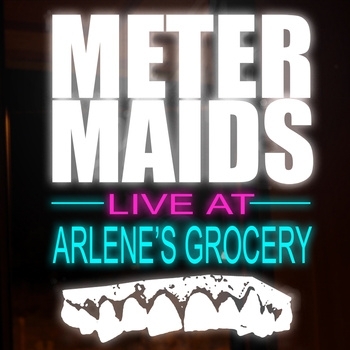 Recorded over the month of October in 2008, during Metermaids' sold out Monday night residency at Arlene's Grocery. 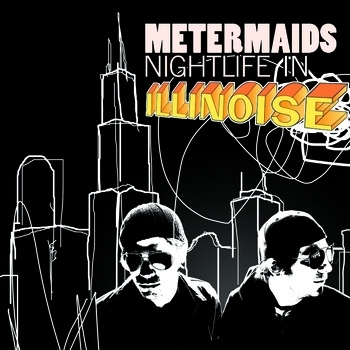 Remixes of songs from Sufjan’s Stevens‘ Illinoise with beats and a cappellas from the Metermaid’s debut album, Nightlife. 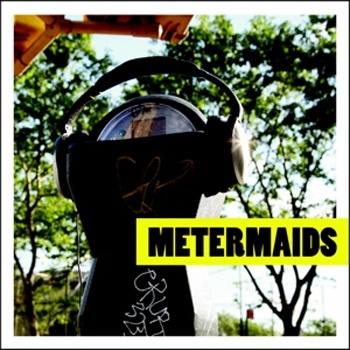 Metermaids' official debut album from 2006, before they signed to SFR! 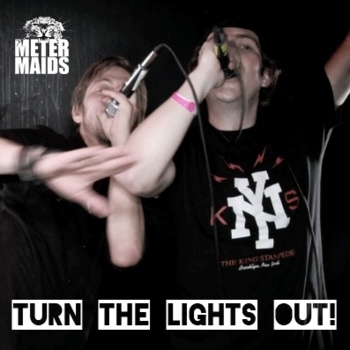 Pre-Sentence Metermaids. Swell raps x M. Stine beats.